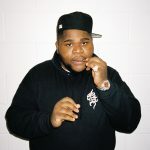 In his adolescence, Fatboy SSE was cast in a school play to portray Biggie. He shared features with the late Rap superstar, including an ability to charm audiences. 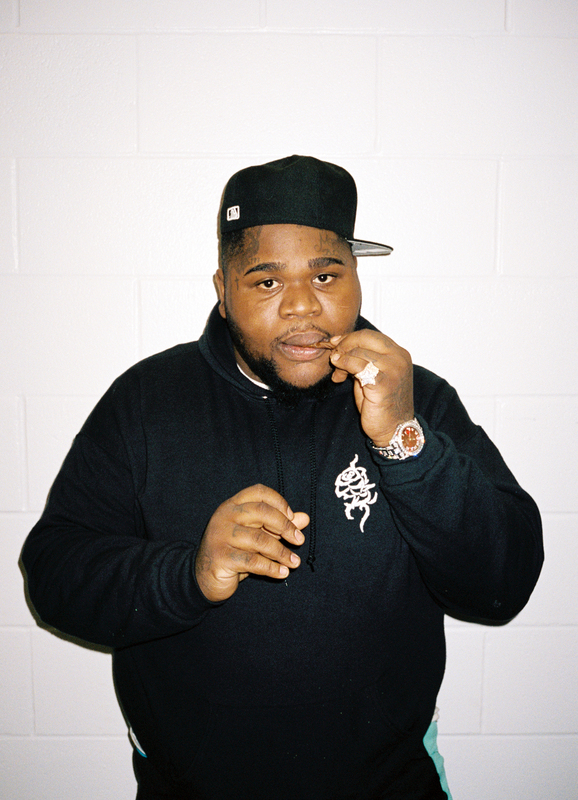 Between that and a developing skill for rapping, Fatboy set his sights on the arts. However, it took five stints in lockup to get him to commit fully. 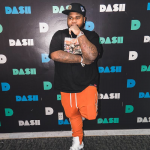 While the social media sensation had followers in the six figures at the time, he was still feeding himself by hustling. 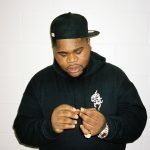 In September of 2015, when Fatboy came home the last time, he decided to quit the illegal life and go all-in on music and acting. Ever since that transformation, songs including “Drake” and “Mama House” have pulled in seven-figure. 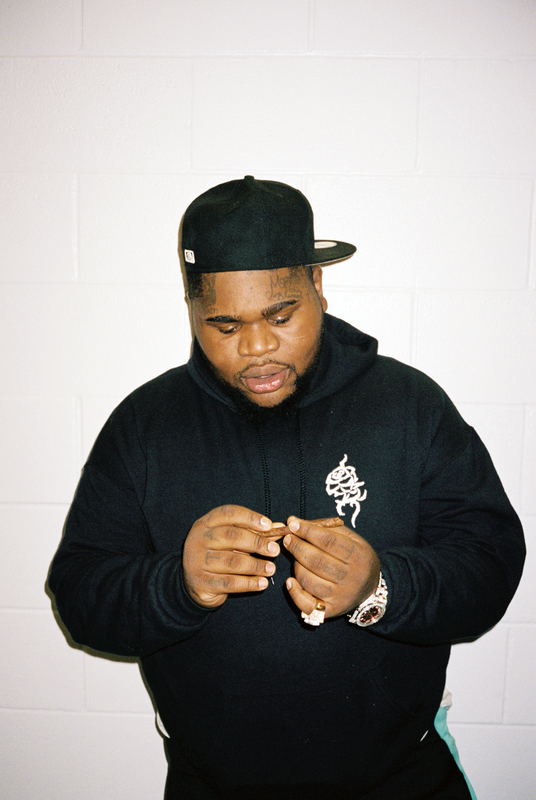 The artist toured with neighbor Fetty Wap as well as YFN Lucci. He literally crashed The Breakfast Club studio, in addition to being interviewed. While he reveals that antic was staged, more than 5 million people watched the intrusive first impression. Fatboy SSE was also at the side of Meek Mill for his Funkmaster Flex freestyle, adding to the visual buzz. 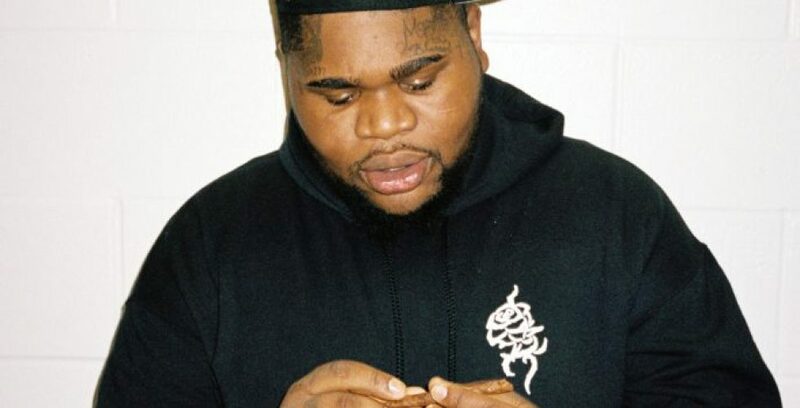 However, Fatboy SSE’s recently-released “Tymir Freestyle” showed a new depth and refined skill. The WorldstarHipHop visual has surpassed a million. “I’m tappin’ into the culture. I’m trying to reach the people,” he says. 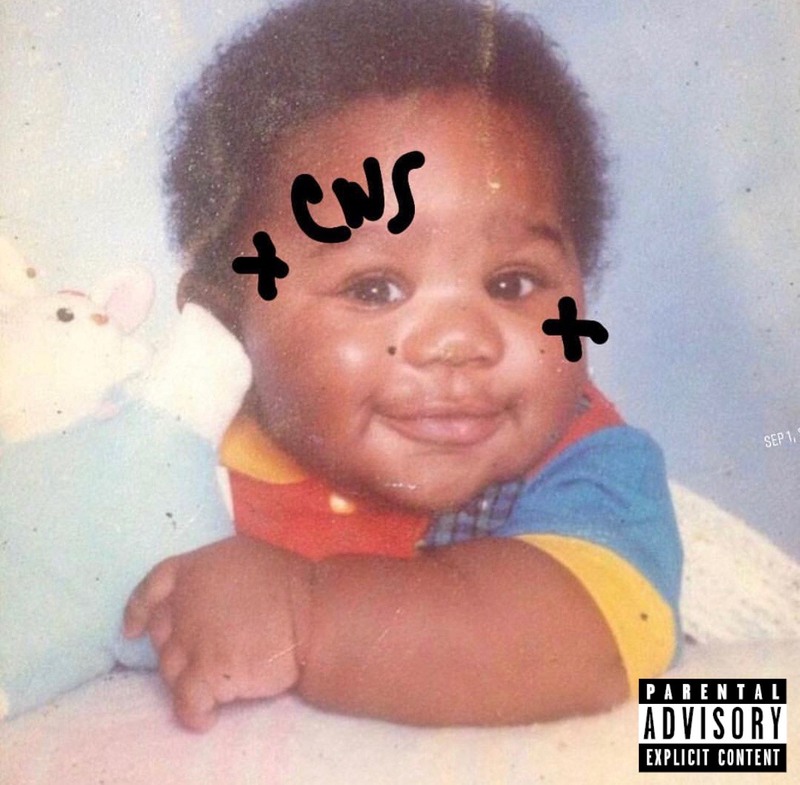 The record shows a rapper serious about his craft and his message. After treatments with foreign cars and luxury estates, this is a stripped-down reminder of the journey. “I like for people to see the process. I don’t want people just to see the blow-up. I don’t want to see the glitz and the glamor first; I want them to see the struggle,” explains Fatboy. Boobie From The Block accentuates Fatboy SSE’s story and his talent. 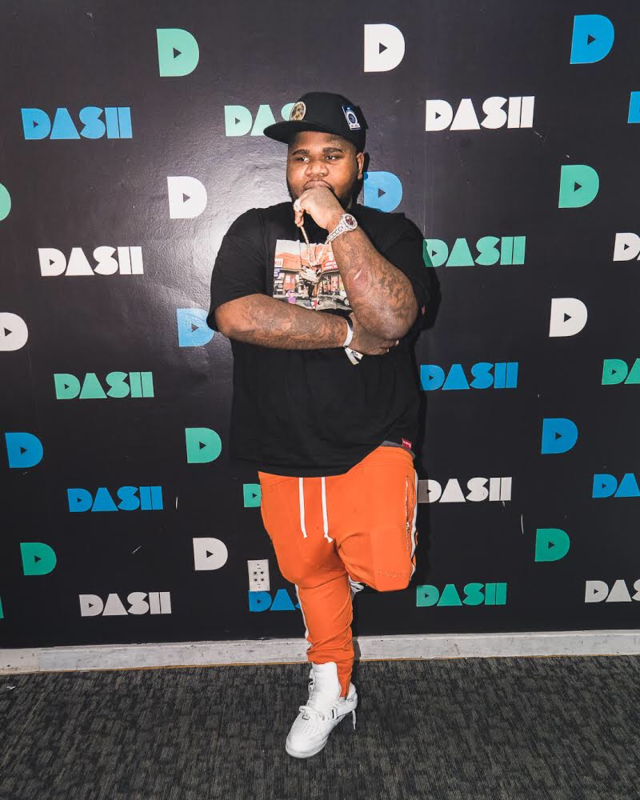 With appearances from YFN Lucci as well as his Big Biz roster, it is both a personal testament to the journey leading to this point, as well as where this entertainer hopes to go. The social media serves an introduction for an artist with so much more to say. As 2018 closes with his debut album, next year opens with his role in Master P’s I Got The Hookup 2. This is an artist who does it all. He knows how to get the masses to pay attention, as well as like and share—simply by keeping it raw and real.